The Wildcats training sessions offer girls aged 5-11 the opportunity to have fun, make friends and play football every Tuesday starting on 17th April at Garlinge Primary School from 4.30pm - 5.30pm. £3 a session. Entry via the side gate on Westfield Road by the Wildcat banner. Each Wildcats club is run by qualified coaches to help children learn lots of different skills, whether they have kicked a football before or not! Click here to download the Wildcat poster. 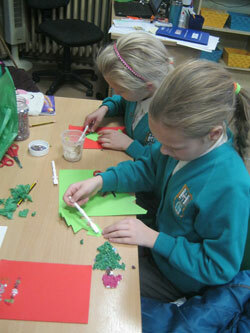 Over the past two terms, some of the children in year 6 have been very busy working hard in homework club. Homework club is run after school on a Monday by Mrs Greenfield (year 6 teacher) and Mrs White (year 6 TA), from 3.15pm until 4.15pm. 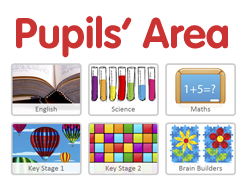 The homework club provides the children with an informal learning environment where they can work on their homework, spellings, reading, whilst accessing school books and the internet for research purposes. 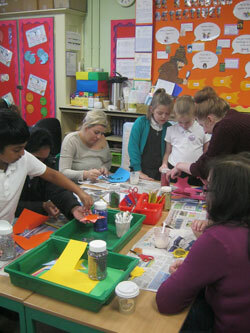 It was proven to be very successful with the children not only helping their peers but having access to the teachers within a smaller learning environment, aiding towards the transition and preparation to secondary school. 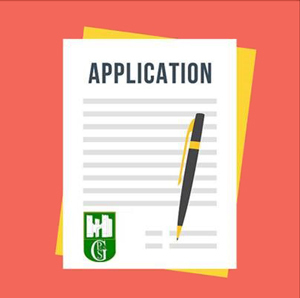 The homework club is open to all year 6 children, all that is needed is a form to be completed at the office for registration purposes. 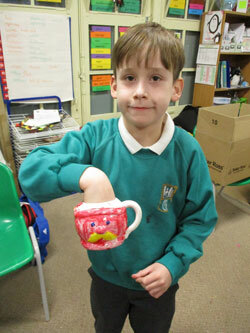 Games Club has been a huge success this year. 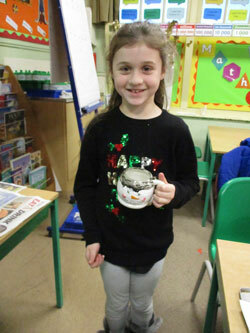 Children from Year R, all the way through to Year 6, have enjoyed bringing their parents and challenging them to a fun variety of games and puzzles. 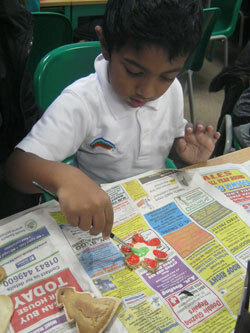 Opportunities to complete individual challenges, or work as part of a team to solve problems, have proven great fun! Everyone is welcome so please do look out for letters to sign-up in the future. 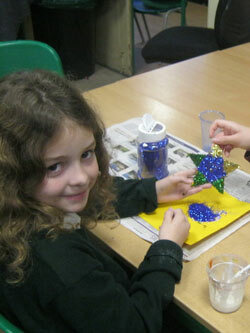 Once again, Christmas Craft Club was very popular with children from Years 3-6 and their families. 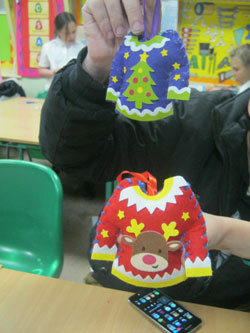 A wonderful time was had by all making salt dough decorations and sewing our own mini Christmas jumpers to hang on the tree. 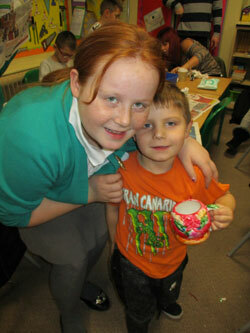 We also had great fun painting our own festive mugs. 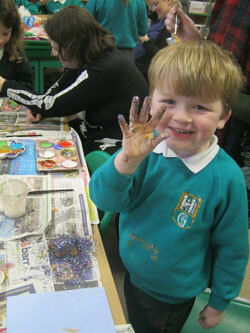 However, it was very clear to see, that the highlight of the whole term was definitely the glitter! 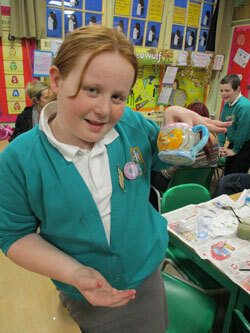 We look forward to running Easter Craft Club next term, all family members are welcome.